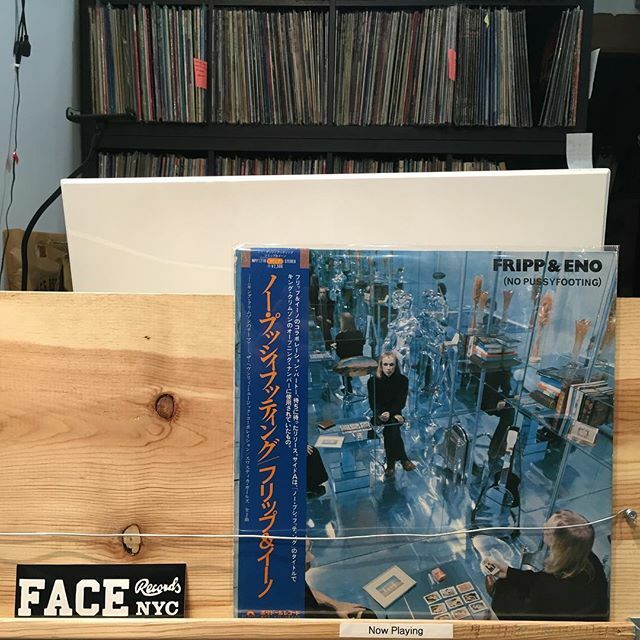 Brian Eno and Robert Fripp’s Ambient masterpiece “No Pussyfooting”. We are playing Brian Eno and Robert Fripp’s Ambient masterpiece “No Pussyfooting”. Next Post We have gift card for Christmas!